Scar Treatment - Medico International Inc.
Easy to apply Epi-derm® Silicone Gel Sheets are tacky on the back and are most frequently used for treating keloid and hypertrophic scars. Your skin needs extra care when recovering from surgical procedures or burn trauma. Excessive scarring may be prevented by using a pressure dressing or garment, in conjunction with silicone sheeting to assist in flattening of scars. All Epi-Derm® sheets can be trimmed as needed, providing maximum comfort. Scars need an ideal healing environment, meaning the appropriate balance of moisture and maximum exposure to oxygen. Epi-derm® silicone gel sheets completely cover the scar treatment site, making Epi-derm® an ideal treatment for scars. Although the entire site is covered, Epi-derm® is gas-permeable, allowing oxygen to enter while maintaining proper moisture levels — the ideal environment for healing scars. How long do I use Epi-Derm® for? Epi-Derm® must be applied for a minimum of 12 hours per day for 8-12 weeks. How effective is Epi-Derm® on older scars? Clinical studies have shown the newer the scar, the better the results. 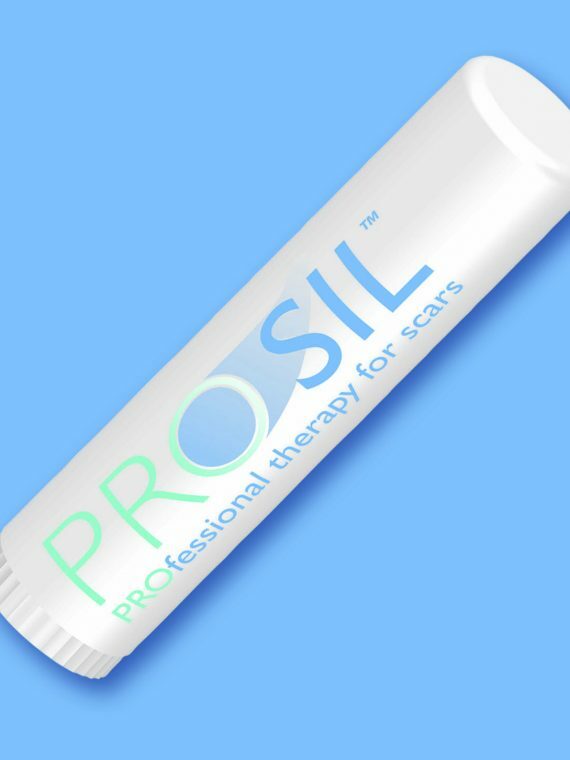 One such study found a success rate of scar reduction up to 85% on scars under 1 year old, and a rate of about 65% for scars over 10 years old. Will Epi-Derm® completely eliminate my scar? Probably not, nor will any product. Ideal scar management results in a minimizing of the height, thickness and/or discoloration of the scar, thus helping flatten, smooth and blend the scar with the surrounding skin, making it far less noticeable. Rarely. However, as with any topical device applied directly to the skin, there is always potential for contact dermatitis (rash). If this occurs, discontinue use of Epi-Derm®. Yes. Each product has received U.S. FDA clearance and European C.E. mark and is comprised of safe, non-toxic, non-medicated, semi-occlusive silicone gel. Can I use Epi-Derm® in conjunction with other products? Nothing should be used underneath Epi-Derm® gel sheeting (between the gel sheeting and your scar). How should I store the unused Epi-Derm®? Store it in its original packaging at room temperature. How soon can I start using Epi-Derm®? Epi-Derm® can be applied after the sutures have been removed, and the scab is no longer present. Can Epi-Derm® be used on children? Yes, it is safe and non-toxic and can be used on children. Which side should I apply to the scar? Always apply the sticky side of the silicone sheets to the scar. Can Epi-Derm® be used on facial scars? Yes, Epi-Derm® silicone strips work great on facial scars. How long will gel sheeting last? Once gel sheeting has been applied to the scar site, it can be used for 1-2 weeks. When it begins to lose its adhesiveness, it is time to replace the sheet. Unused product, whether opened, or unopened, will last for years when stored properly. What are keloids and can Epi-Derm® help prevent them? Keloids are the aftereffect of an overgrowth of dense fibrous tissue that usually develops after healing of a skin injury. When a scar is formed, connective tissues or fibers are formed at the site to hold the wound closed. Keloids form when the cells continue to multiply after the wound is filled in. Symptoms may include pigmentation of the skin, discomfort, or an itchy or painful sensation. Scar treatment therapy options include silicone sheets for keloids.